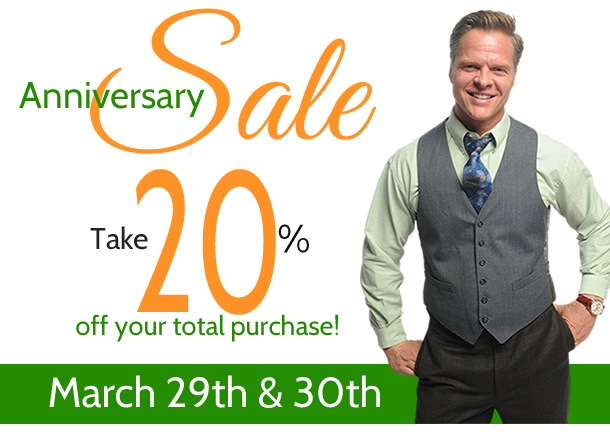 Take 20% Off During Our Anniversary Sale! In honor of the one year anniversaries of our Goodwill Store & Donation Centers in Downers Grove, IL, Lombard, IL, and Milwaukee - Bay View, WI, we're inviting all customers to shop Goodwill and save 20% on their entire purchase on March 29th and 30th! Find Goodwill at These Career Fairs! We're expanding every day and looking for superstars to grow with us! Goodwill will be on-site at the following careers fairs, in April. Amazing Looks Model Contest - 2014! Opening for the season on March 30th, Wolff’s Flea Market is an open-air flea market located in Rosemont, IL. The goal of this flea market is to be a very family friendly place to shop and spend a fun day. You can find many of your daily "staple" items as well as a huge selection of just about anything - clothing, gourmet food, groceries, tools, toys, crafts, electronics, furniture, plants, books, etc. plus antiques, collectibles and garage sale items. Congratulations to the 2014 winners of the Ultimate Upcycling Contest! Thank you to all who entered and made this year's contest a success. Visit the Official Contest Page to view the top 20 entries. The Pack'er Up Donation Challenge Begins April 1st! 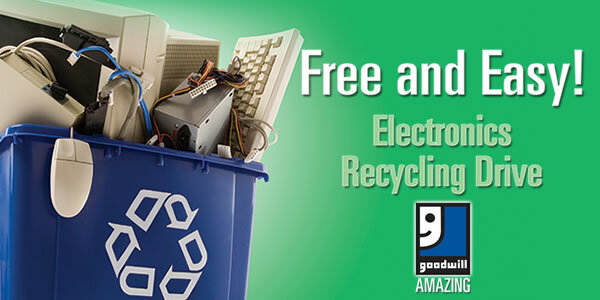 The Goodwill Sale from Bon-Ton begins March 13th and will run through March 29th. During that time, customers will receive a Goodwill Sale coupon for every item they donate at any Boston Store, Younkers or Carson Pirie Scott. Customers who donate at our Goodwill Store & Donation Centers during the sale event will also receive Goodwill Sale coupons.